Confidence is key and Miss T was no stranger to it. She knocked this photo session out of the park. Often after I photograph someone, they tend to leave a distinctive word in mind. The word that rang strongest for her was G L A M O U R O U S, it seemed to drip from every part of her. I have been wanting to share her session for so very long now and am thrilled to finally have it up as an inspiration to those wanting to do a shoot of their very own. As promised, the lovely Miss B. She was absolutely jovial from the moment I met her over coffee. She has an infectious smile and knows how to work the camera. All of her outfits made me want to go out and buy them that second. What else can I say besides she makes my job so very easy. Happy New Year! I hope you rang in the new year as loud and as fun as I did. It’s 2016 and I’m finally back to a normal schedule after a bit of holidays. During my time off I had the opportunity to attend many a Christmas party and chat with many a woman and I was a bit overwhelmed by the amount of excuses people gave when talking about doing a boudoir shoot. So, I’ve decided that 2016 will be all about NO more excuses. Over the next month, I plan on putting all the excuses given under the microscope, dissecting them one by one and offering you a solid reason why you SHOULD, why EVERY women should! Clearly Miss B had no excuses. She simply strolled in with confidence and some of the best outfits I have seen to date. I will be featuring her more later this week, but for now, a small teaser. Whether they want to admit or not, every woman who comes to see us does a session for themselves even if it’s a gift for a loved one BUT we absolutely adore when a woman comes into our studio JUST for themselves, just like J did. 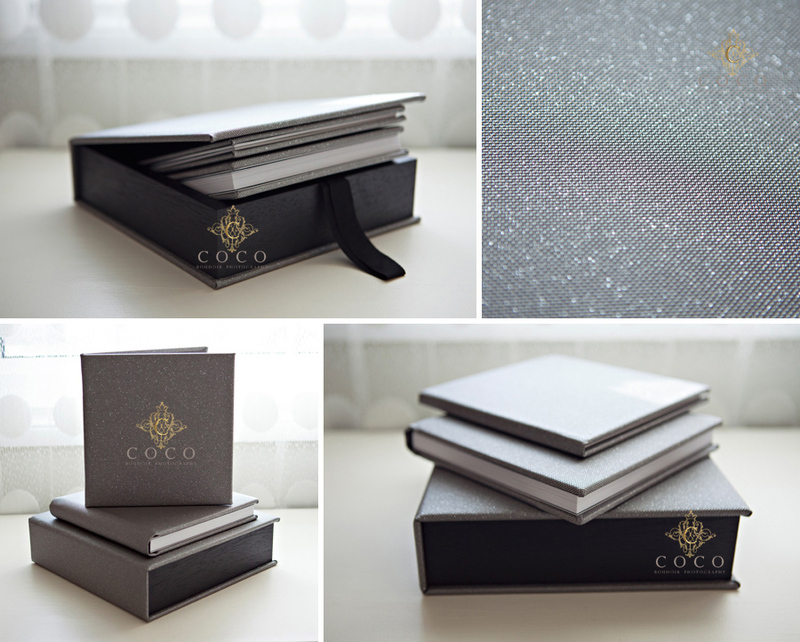 Hear what she had to say about her experience with Coco Boudoir. Miss C came to us to create a surprise album for her and her husband’s wedding anniversary – a very lucky man! She was so enthusiastic from the moment I met her for coffee and throughout the entire experience. She seemed to be beaming. The majority of women who come to see us do a photography shoot as a gift for their loved one, but EVERY woman also does it for themselves.